music from Apple iPhone to PC completely. Lenogo iphone to pc transfer enables you to transfer your music from apple iphone to pc completely and easily. Apple s itunes users may feel frustrated when they can t copy songs from iphone to pc. Now, with lenogo iphone to pc transfer, iphone users can transfer iphone music backup to pc easily and completely with backup artists, albums, ratings and playlists. Plus, lenogo iphone to pc transfer backups video files as well as audio files. The application automatically detects your hardware and decides the best transfer speed. 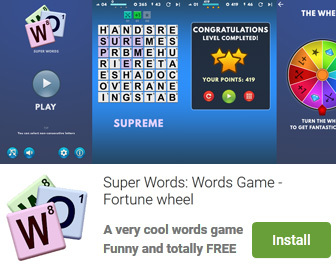 Have a try now. Lenogo iphone to pc transfer offers you a list of comfort Powerful function, direct no-mid-step transfer, and full compatibility with all iphone models. 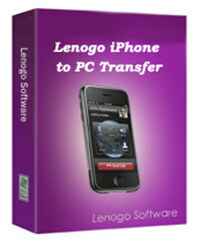 Lenogo iPhone to PC Transfer pro is an utility that works under windows xp, . Estimated download time for Lenogo iPhone to PC Transfer pro on a common adsl connection is less than a minute. Version 3.6 was released four thousand one hundred forty days ago by Musthavesoft Inc.. Click the green download button to download it now.